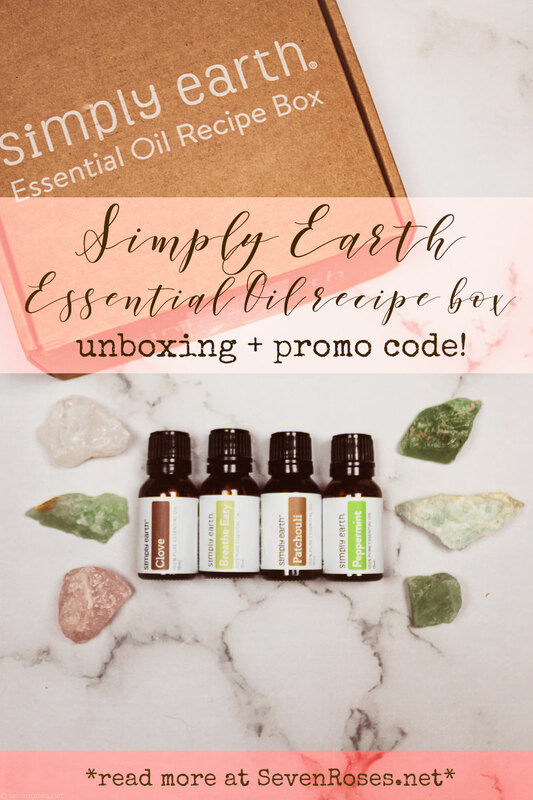 I’m so excited to be sharing with you the unboxing of December’s Simply Earth essential oil recipe box. For all of you essential oils’ enthusiasts out there, this is a must have! 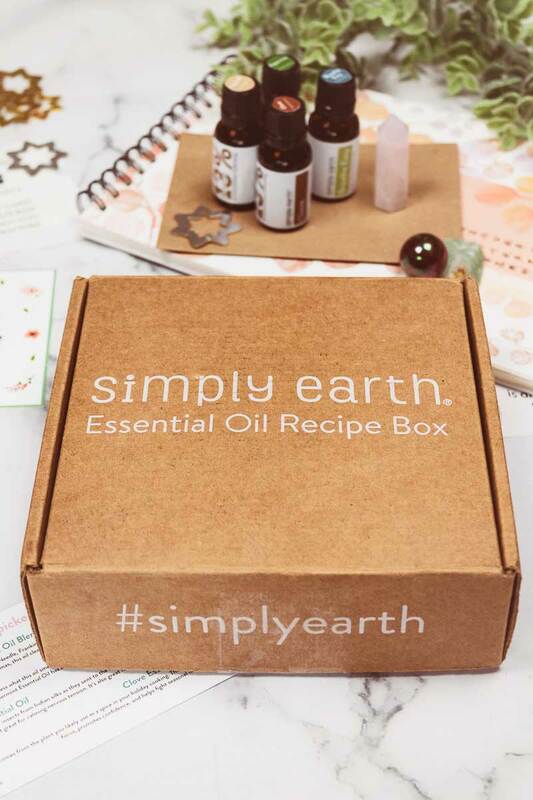 First let me tell you why I love the whole concept of the Simply Earth Essential Oil Recipe box. If you know me, you know I’m obsessed with essential oils. 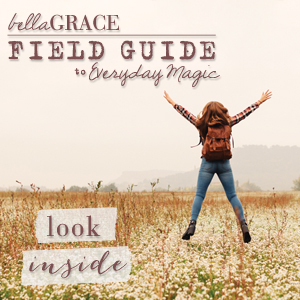 So what can be better than receiving a monthly box delivered to your door, filled with therapeutic-grade essential oils at the cheapest and fairest price possible, together with all the tools and information you need to implement them in your daily life with beauty, health and home DIY projects? 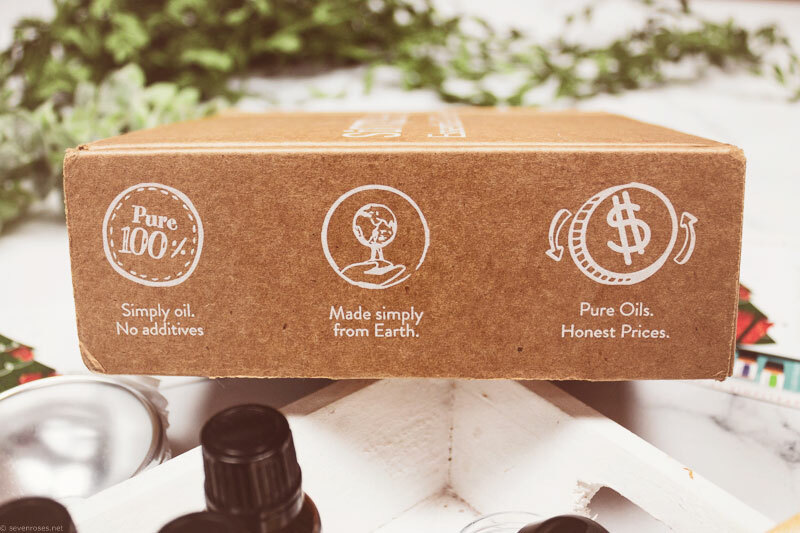 As a matter of fact, Simply Earth Essential Oil recipe box teaches you how to use essential oils and how to make natural products that you and your family will enjoy. 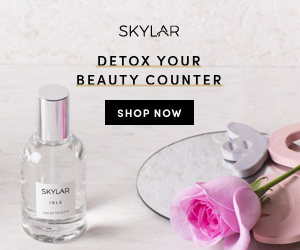 The precious little bottles you will receive and all the DIY recipes that come with them each month, can easily replace countless items in your medicine cabinet, cleaning products, and synthetic fragrances, for a toxic-free home. And I almost forgot to mention that all of their oils are backed with their “365 day Simply Earth Guarantee” and tested to ensure 100% purity. 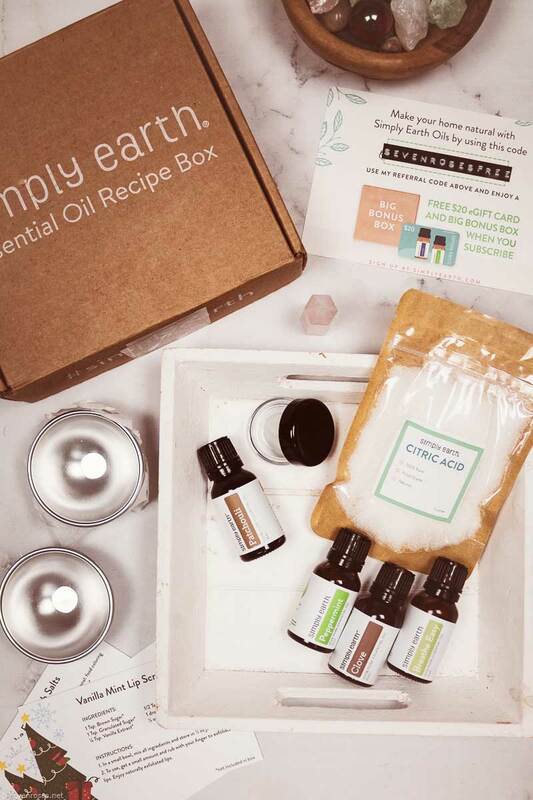 So of course when they reached out to me asking if I wanted to try one of their essential oil recipe boxes, I jumped at the occasion (and made a little happy dance, too). 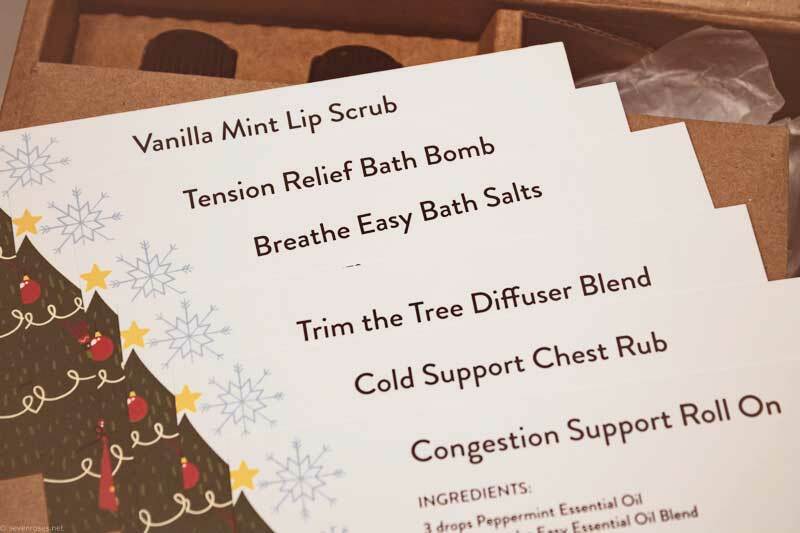 What’s in the December 2018 Simply Earth Essential Oil recipe box? It arrived here in France super fast, so in case you were wondering, yes they do ship worldwide! Yay! 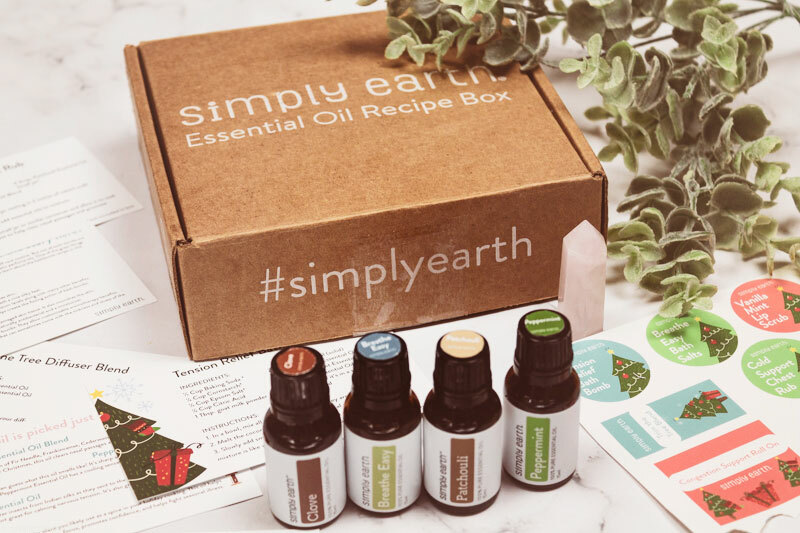 If you’re new to Simply Earth, every month you receive a box filled with full-size essential oils, other natural ingredients, little tools and recipe cards: in other words everything you need to make your own safe, 100% natural DIY projects and turn your home into an essential oil sanctuary that not only smells good but is also a safe environment to live in for adults, children and pets. 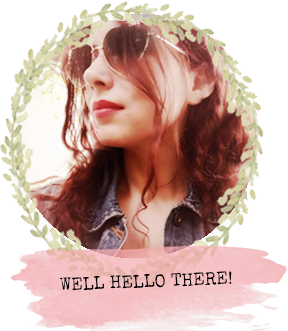 ❥ containers & little tools to make your essential oils’ DIY projects (the actual molds to make your bath bombs and a little jar for the lip scrub or the chest rub). What about that promo code you mentioned at the beginning, you ask? 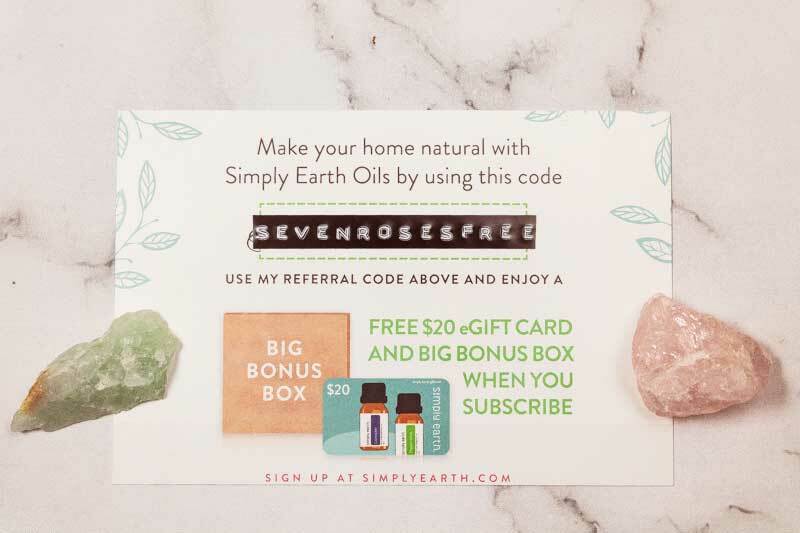 If you visit Simply Earth and sign up using my code SEVENROSESFREE you will receive a huuuge Big Bonus Box (valued at around 50$), an Essential Oil Recipe box, and a $20 e-gift card towards future purchases. 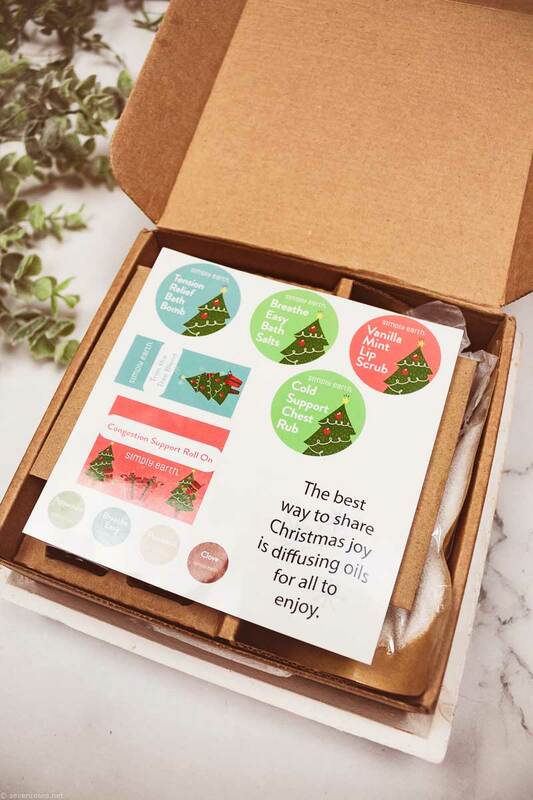 The $20 e-gift card will be emailed to you after purchasing while the big bonus box will be sent with the first subscription box and can be used to purchase anything you want on the Simply Earth website. 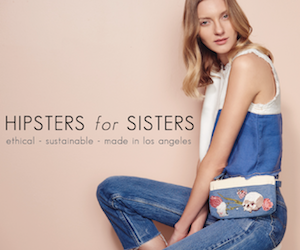 20$ goes a long way on their site seen as their prices are the cheapest in this field (at top quality). You can also pause or stop your subscription at any time, no reasons needed. 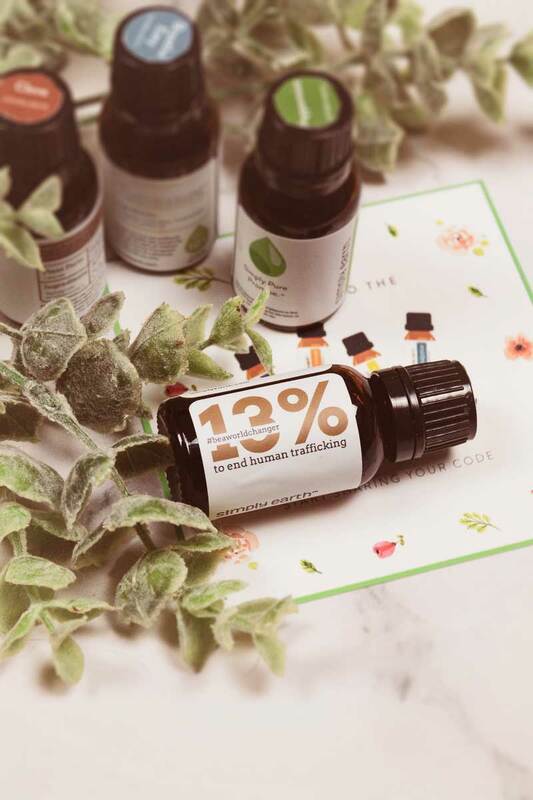 According to me, this monthly subscription box at 39$ is best way to slowly and conveniently grow your essential oil collection, save money, get the tools, recipes and information to use your essential oils in many different ways and therefore enjoying their full potentials. Instead of going out and buying 20+ essential oils at the same time, only to leave them in a corner of your bathroom cabinet because you forgot what you bought that one for, and why you bought that other one, and end up wasting money. 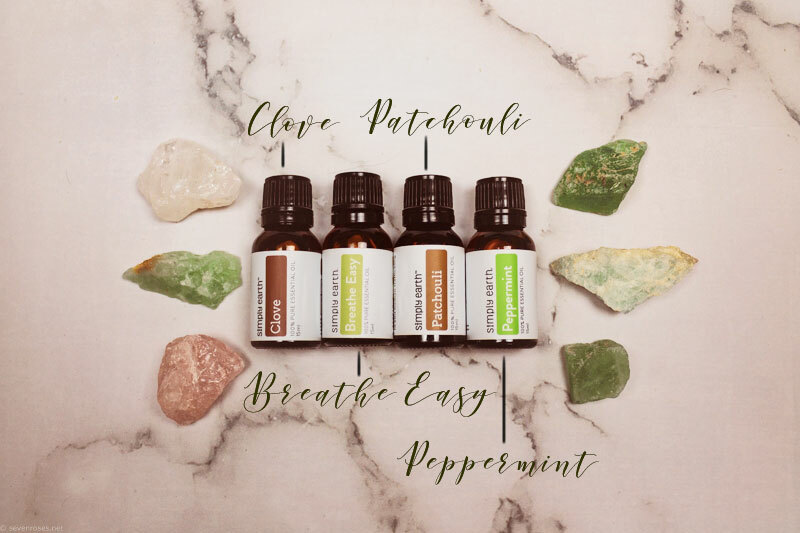 If you decide to try them out, please let me know what you think – also I would like to know what are your top oils during winter and the colder months! Let me know in the comments below. Hi Sanna, thanks for your sweet comment. 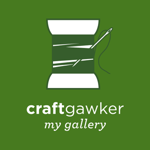 Definitely check them out, it’s a unique product IMHO, with so many subscription boxes out there, this is one of the few that really gets me excited at the whole idea/concept and the actual products inside. 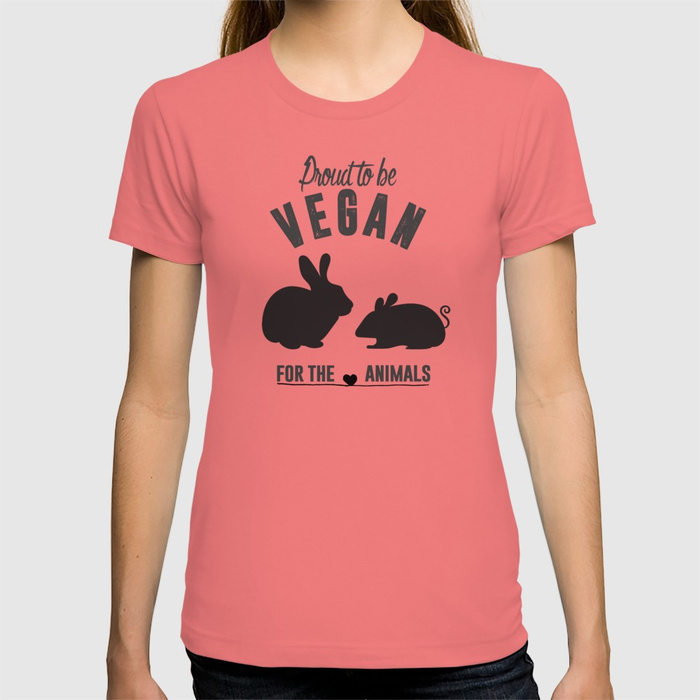 I love great products that give profits for a great cause. Essential oils have been fantastic for me to use instead of medication. 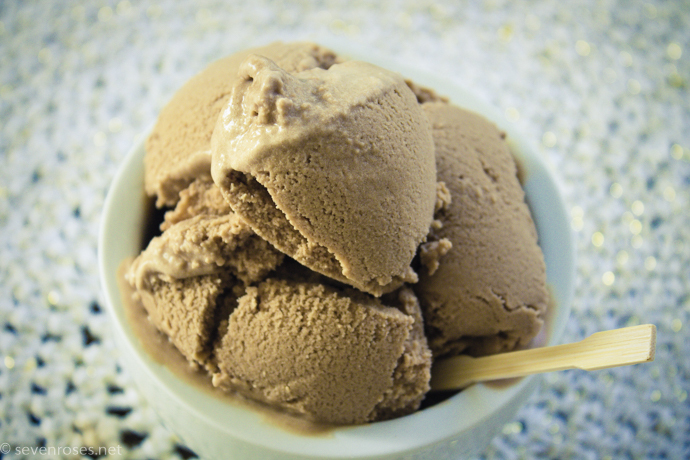 I use peppermint for my headaches and lavender for coccus. Lavender helps me focus at work or focus on sleep. Love this post so much. That’s amazing! This thing is just amazing and new to me. 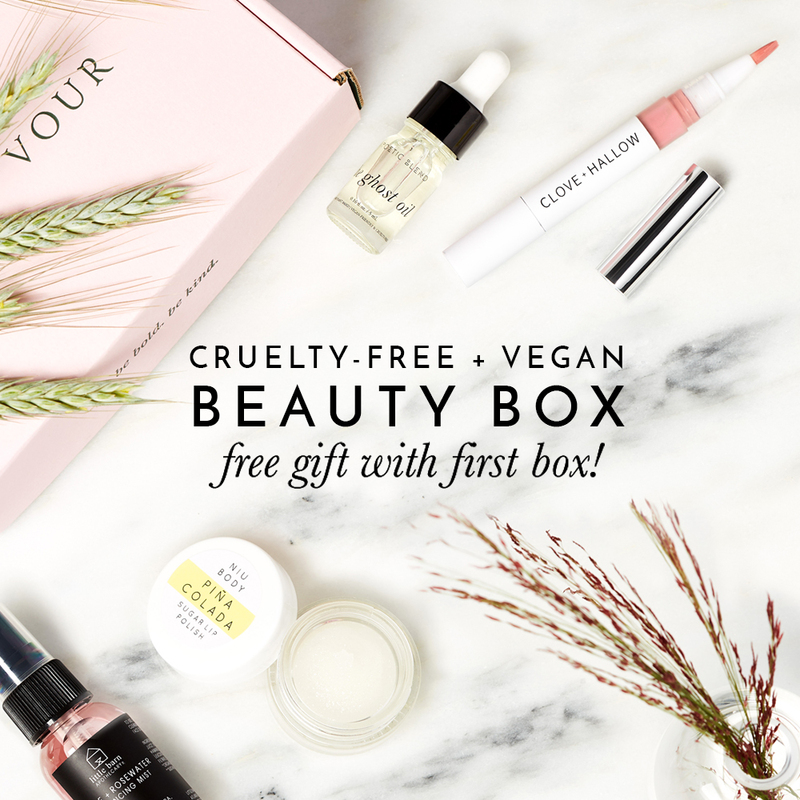 I will surely try out this box! Essential oils are so very important and can be used in many many different ways. I love the scents essentially the peppermint and tangerine! Deo Joe recently posted…Are Antiperspirants and Deodorants Safe During Pregnancy?